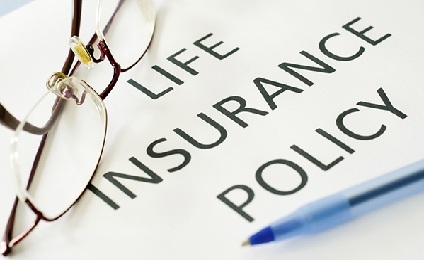 40% of adults in the United States have no life insurance as per one report. 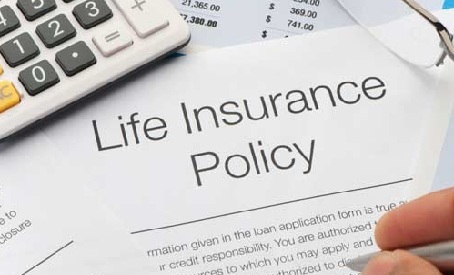 They believe that Life insurance doesn’t give an immediate return and the second thing for not adopting life insurance is that most people are undereducated about this. 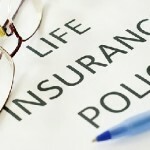 Here are some beliefs about Life Insurance but the truth is different. 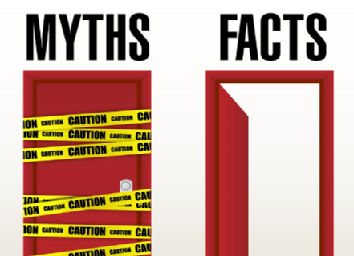 Read myths and get solutions. No. 1: I don’t need a separate life insurance policy. It’s taken care of through my job. Policy through a job is temporary most of the time. When an employee leaves a job, he also loses policy. 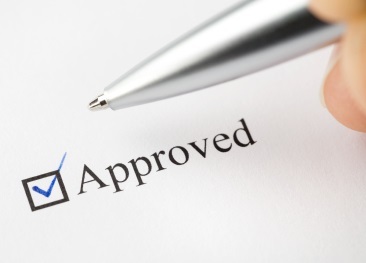 Moreover, the employer-paid policy offers a coverage amount limits to one’s annual salary or a modest flat amount. No. 2: Life insurance is too expensive. 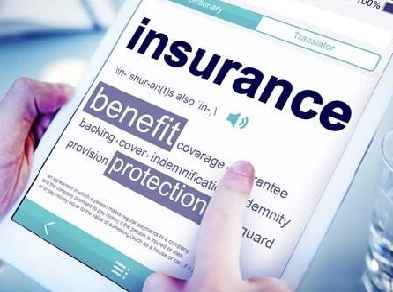 According to a study of LIFE and a research firm LIMERA, 85% policyholder says that the coverage is so expensive for people. But a CEO of one famous website says that the fact is different. 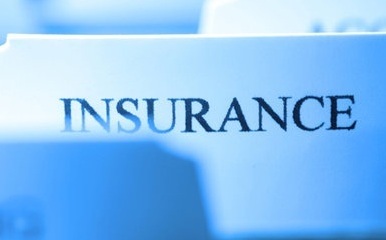 From past 16 years, a price of life insurance is decreased by 60%. A 40 years old person can buy $500,000 life coverage without change in premium for many years. No. 3: People in less than adequate health can’t get life insurance. The sentence tells wrong because now many companies want to sell their policies to the people with a common medical problem. Of course, the premium goes little higher than a healthy person but companies work to accommodate needs. No. 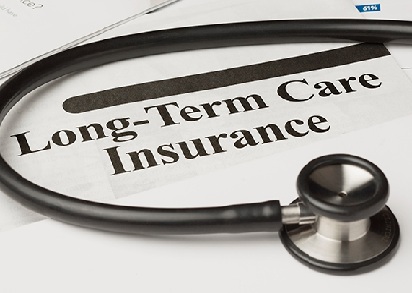 4: Term life insurance is always the right fit. 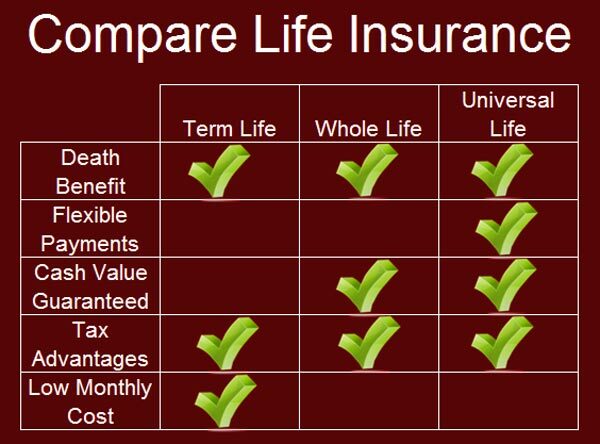 However, the premium is lower than life insurance in a term policy, a holder cannot get the benefit of policy after the term expired. 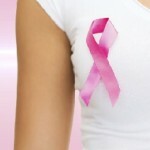 Instead of single policy, the combination of term and universal life is the best option. No. 5: Life insurance is only necessary for those with dependents. Not only for dependents but also life insurance can be benefited to parents, to meet funeral expenses and potential debts. No. 6: My lifestyle doesn’t affect my insurance premiums. The fact is that lifestyle directly impact on premium and habits change the rate of premium. For example, smoking. No. 7: I absolutely must have life insurance. 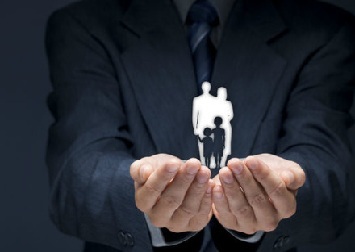 People, who don’t have debts and dependents after death, need not have life insurance. No. 8: At least the cost of my premium will be deductible. 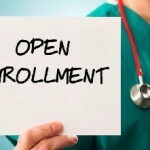 Only if a person is a self- insured then only he is eligible for deductible under Schedule C of the Form 1040. No. 9: Only the family breadwinner needs life insurance. Parents often take time off work to be with their young children which could negatively affect their careers. This should not be there. 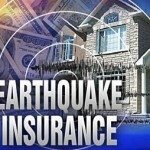 Now a day, everyone is turning to life insurance. No.10: I’m young, and not planning on dying anytime soon. I can wait to get insurance. No one knows when he will pass away. 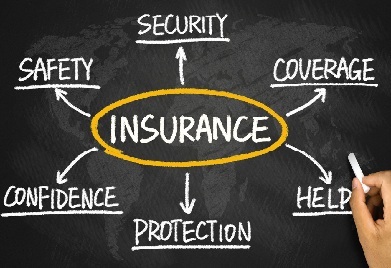 Life insurance is one of the types that one needs to buy before he needs. 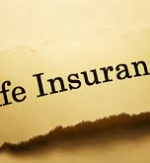 The best time to purchase a life insurance at a younger age and in a healthier condition. No. 11: Your family can only benefit from your life insurance policy after you die. Not only after the death but even during the life also, life insurance provides ‘Living Benefits’ such as cash value, tax-free loans, children’s education, hard-earned retirement and other saving benefits. No. 12: Once you buy a life insurance policy, you can stop thinking about it. Things may change after 20 years of buying a life insurance policy. 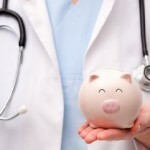 Positive changes may premium rates lower and similarly, negatives may higher premiums.